The Bahujan Samaj Party (BSP) has suffered another setback with its national general secretary, RK Chowdhary, announcing his exit from the party. 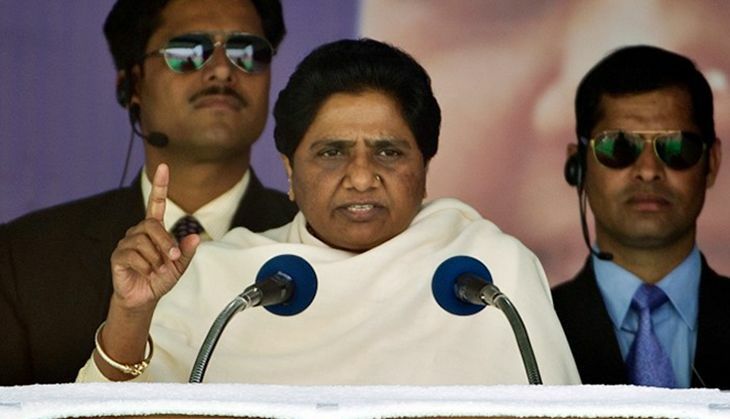 Accusing party chief Mayawati of "making the BSP her personal fiefdom", Chowdhary told the media here that money had a great influence on the party's decisions. "Money lenders, property dealers and land mafia had found a footing in the BSP, which once championed the Dalit cause," he told Firstpost. Chowdhary accused Mayawati of raising money for her own family. "She is raking in the moolah big time to give ticket (to candidates) and the party has become some kind of a real estate company now," he also claimed. Chowdhary also predicted that there would be a series of exits from BSP over the next year. This is already the second shock for the BSP, after Swamy Prasad Maurya, who was leader of the Opposition in the Uttar Pradesh Assembly, quit on 22 June making similar accusations. Chowdhary had quit the BSP in 2001 too, but returned to its fold later.